The Basilica in Vicenza is one of the most important urban, and early, works of Andrea Palladio (1508-1580), the Italian architect of immense influence. It is not only iconic, but also much used for public events and much visited by tourists, and therefore takes a good deal of punishment. The objects of this project were: to clean, reinforce and protect the interior and exterior decorations; to install new plant networks within existing passages and floor-bases; and most important to correct the harm done 60 years ago by using reinforced concrete to repair wartime bomb damage to the roof. In addition, conversions were made to several surrounding buildings to accommodate service functions for the Basilica, such as offices, plant control stations and public toilets. 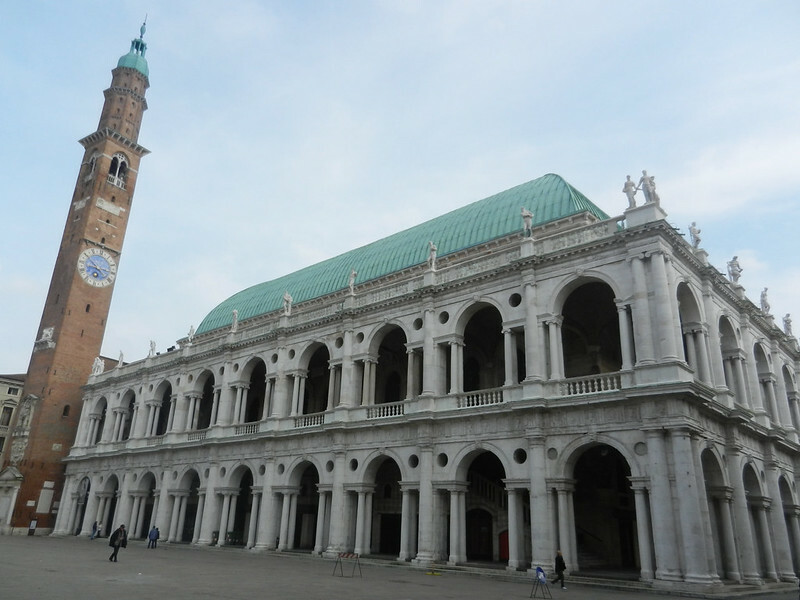 The Basilica can now be considered to have been returned to its prime role as Vicenza’s most important historic building.